Pick up any organization and you will find that people are always at the heart of things. Yes, passionate people, people who want to make a difference are the ones that drive businesses today. And this has always been the case. However, creating such a motivated team of employees is one of the key challenges when it comes to growing your business. You know what is even more difficult? Yes, retaining them. With a myriad of opportunities available today to employees, finding a new job with better facilities or a better pay has become easier than ever before. In such a scenario, it is very vital for the management to treat their employees in the best possible manner. How to make employees feel special? 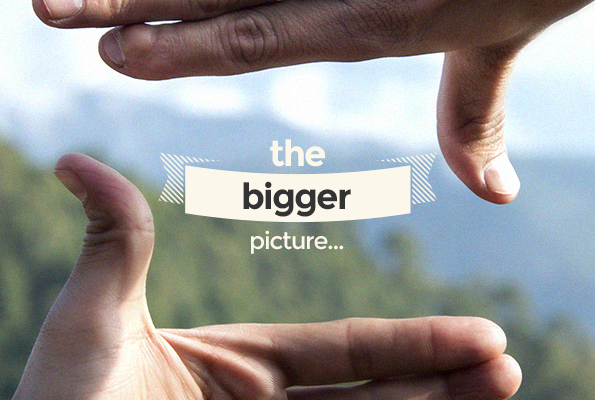 Knowing that you are part of a larger scheme of things always brings out the best in us. Let your employees know about how they are making a difference to the organization and they will be eager to outperform themselves. 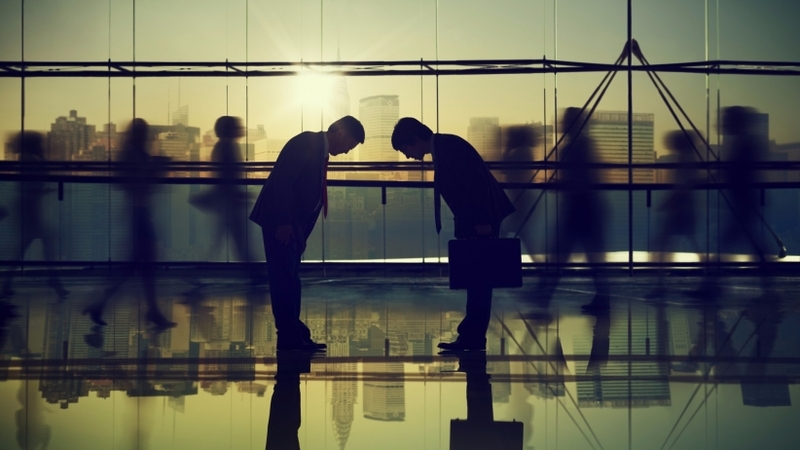 Respect is one of the top emotional requirements of employees. Cultivate a culture that is based on respect for one another and employees will love to stay with you for longer periods of time. 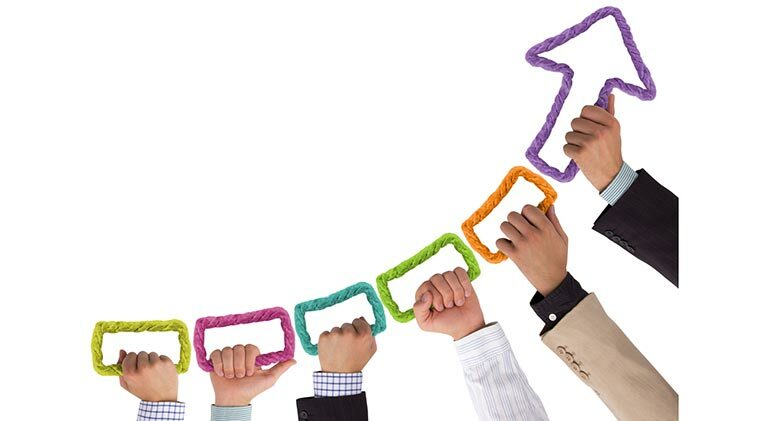 Make sure that you are more concerned about the growth of your employees than they themselves are. In this way, they will see you as a responsible employer who is concerned for their growth. In return, they will always strive to give the best to the organization. Last but not the least, rewards are phenomenal motivation boosters. There is nothing more satisfactory than knowing that your work is being appreciated. Hence, rewarding goes a long way in building relationship with your employees and it is one of the fastest ways to make your employees feel special. As we saw above, gifting is vital to creating a positive corporate culture. Here are few occasions that are ideal for gift-giving. The first impression is the best impression! Hence, it is important to set the positive mood right from day one. Giving a small memento to the employee on the day of his or her joining can really go a long way in creating a long-lasting impression for the organization. Make them feel special as they reach different milestones in their career. Doing this will urge your employees to keep a healthy connection with organization. For this, you will have to know your employees very well. Be it birthdays, marriage anniversaries, engagements, weddings, make sure you are a part of their celebrations on these special days by offering them special gifts. You should not lose any opportunity to make your employees happy. And what better time to gift your employees than during a public festival when the atmosphere itself is happy. This is something that should not be missed. If you see an employee going the extra mile to do their jobs, they should definitely be rewarded. 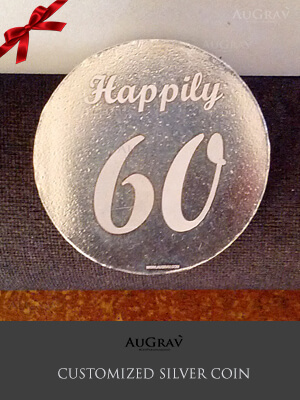 At AuGrav, our vision is to make our customers feel special with our unique jewellery offerings. 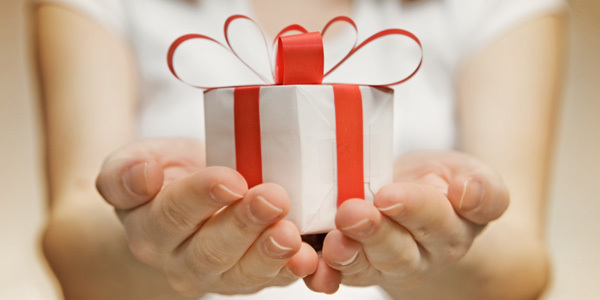 Here are a few ways in which we help organizations with gift-giving. 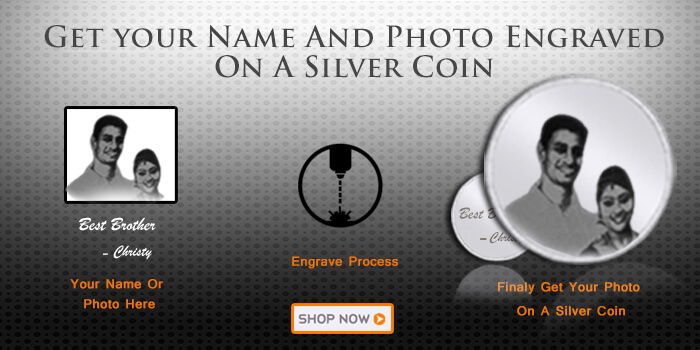 Get the logo of your company engraved on a silver coins or gold coins and gift these to employees as the symbol of appreciation for their work. If you are planning to gift employees for their anniversaries, then engraving the number of years that they have served for could also be a good idea. 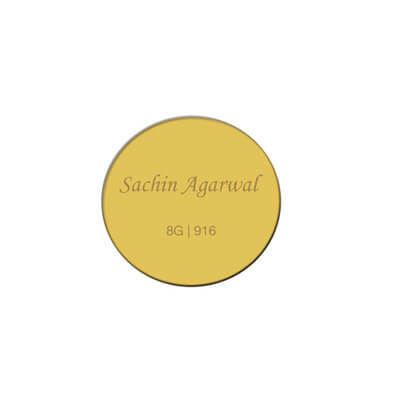 You can opt for medallions which would be bigger and even better than coins on very special occasions. 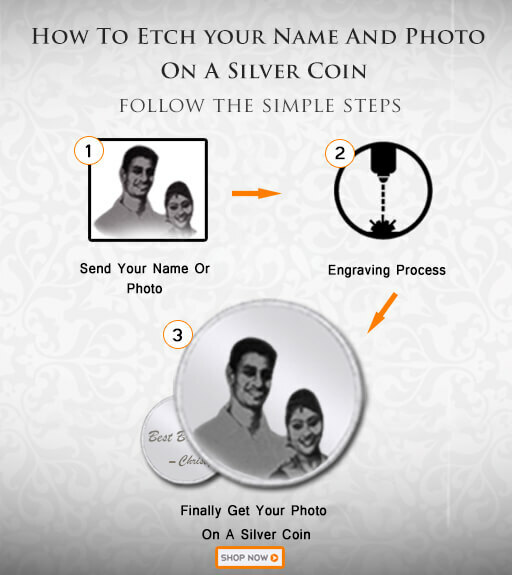 For example, if one of your employees is going to get married, them engraving the couples face on a medallion and gifting it to the employee is a good way to make the occasion special for the person. Also, auspicious occasions like silver jubilee work anniversaries can also be graced with gold medallions personalized with the face of the employee. If you are planning to gift employees on public occasions like festivals, then personalized jewellery could be a smart choice. On woman’s day, you can gift all the female employees with an initial pendant with their initials on it and spread the spirit of womanhood. Similarly, on father’s day, all fathers can be gifted a pendant with the face of their children engraved on it. 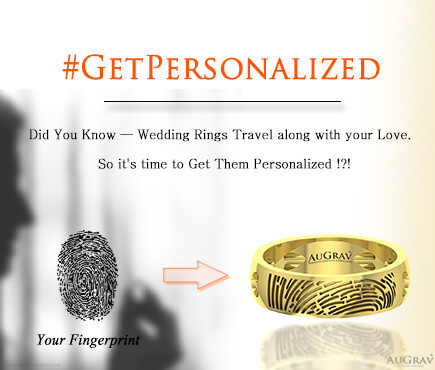 When it comes to personalization and gifting, we are the trusted experts! Feel free to contact us and share your requirements. And if you are not sure around what should be gifted, then feel free to call us and our experts will definitely simplify the process for you. A Unique Corporate Gift Idea to Make Employees Feel Special Overall rating: 4.7 out of 5 based on 235 reviews.